Drink Bottle Frappe W/Straw. 24cm Height. 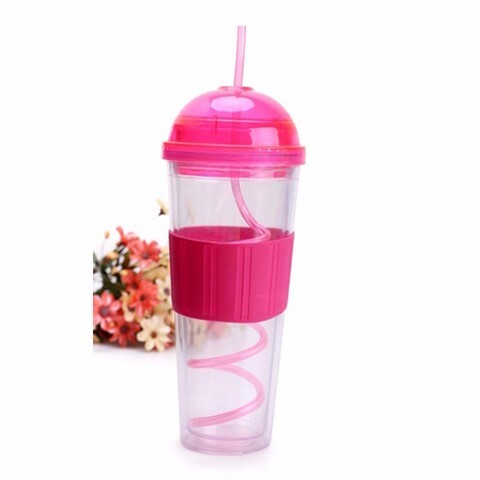 Clear With: Green Straw and Lid | Blue Straw and Lid | Pink Straw and Lid | Purple Straw and Lid. PS Plastic. 270G Packaging: Display Box.